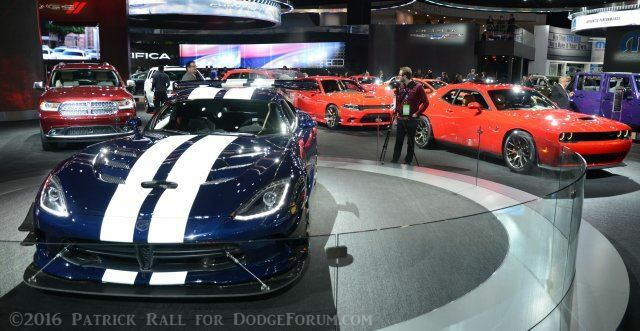 Not surprisingly, the Dodge brand is showing off their lineup of big power vehicles at the 2016 Detroit Auto Show. Click here to check out the full gallery on the DF Front Page! Let's hope gas stays cheap or they will be missing out with not having small cars.